2 Bedroom Terraced House For Sale in GLASGOW for £155,000. Contemporary suburban living with easy access to Glasgow's West End. 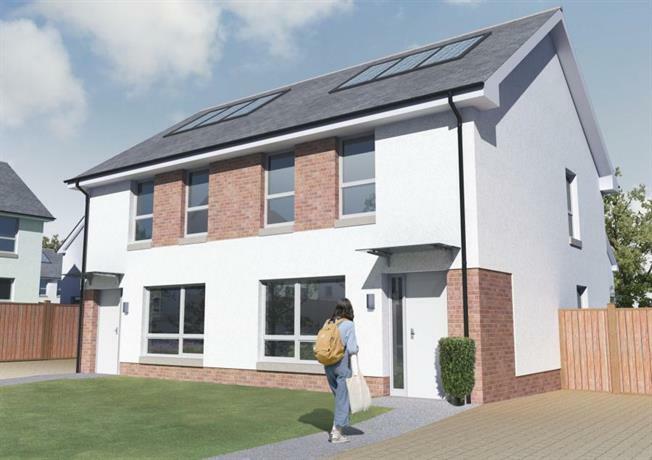 A stunning range of spacious terraced and semi-detached homes. HELP TO BUY - Available on selected plots. This development layout is illustrative only of the current proposals for laying out the development. It does not purport to show the final road or footpath patterns, surface or boundary treatments, parking positions or exact position and size of individual plots. The finalised provisions for private or public open space and landscaping may also vary. These features may, on occasion, change as the development progresses.